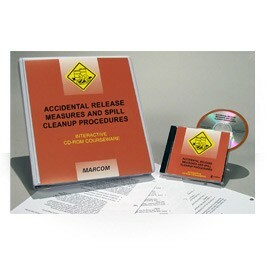 MARCOM's Accidental Release & Spill Cleanup Procedures Interactive CD-ROM Course is designed to help facilities comply with OSHA's HAZWOPER regulation (29 CFR 1910.120). As part of these regulations, there are varying requirements for employee training, depending on an employee's specific level of involvement with hazardous materials. Hazardous materials and waste are part of many work situations, and can be found on many types of job sites. It is so important that employees know how to recognize these potentially dangerous substances, as well as how to handle and dispose of them properly, that OSHA mandates that anyone working with these substances receive comprehensive training in this area. The course is designed to explain the regulations and to help employees begin to reduce or eliminate potential exposure to Hazardous Materials in their work environments. The course discusses the plans and procedures necessary to safely contain and cleanup a hazardous materials spill. Areas covered in the course include the hazard communication program, the emergency response plan, the five levels of HAZWOPER emergency response training, personal protective equipment, site characterization, spill cleanup, decontamination procedures, and more! Using a powerful combination of audio, full-motion video, text and colorful graphics, this course provides the most cost-effective safety and regulatory compliance training available today. The course is divided into a number of logical sections so information is easily understood... and retained. Also designed with the training manager in mind, all courses in the Interactive CD-ROM Training Library include a learning management system (at no additional cost). Using this system, trainers can set up Pre and Post tests... establish log-in procedures... even define and set up curriculum for various job classes. 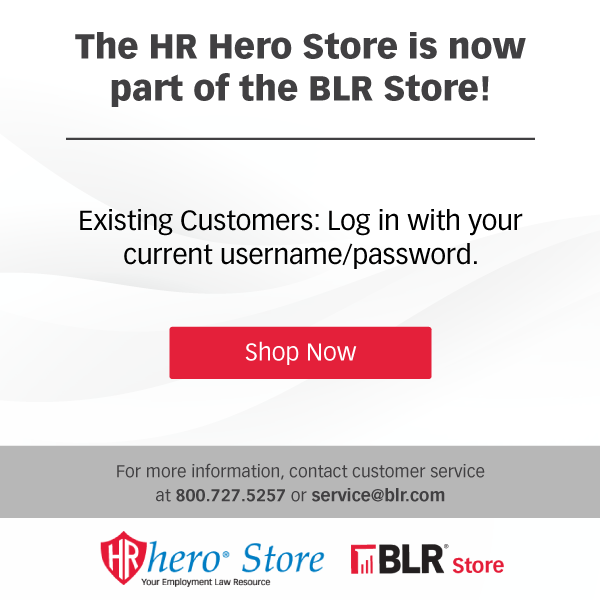 The system also collects and organizes employee performance information through a powerful relational database, which can generate a number of record-keeping and tracking reports... and has a database import/export feature, which allows information to be transferred to and from an external database (such as a company's personnel database). The course is one of over 100 titles currently available in the Interactive CD-ROM Training Library.